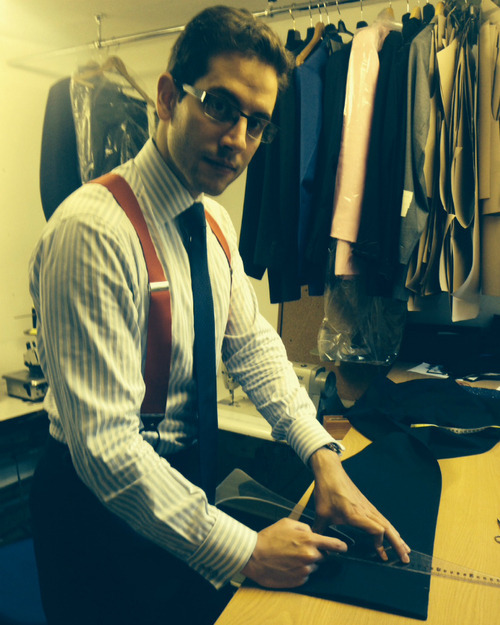 Introducing Juan Carlos (also known as JC), our in-house tailor. 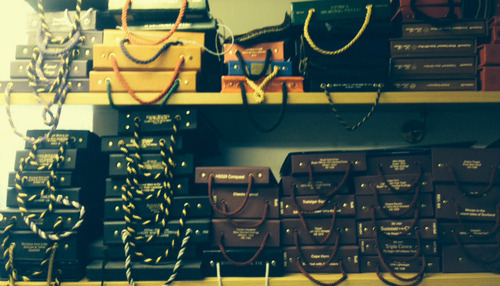 JC is passionate about tailoring and looks after the Made-to-Measure and Bespoke tailoring services at Oliver Brown. How did you become a tailor? Both my father and grandfather are tailors, so I suppose it’s in my DNA. 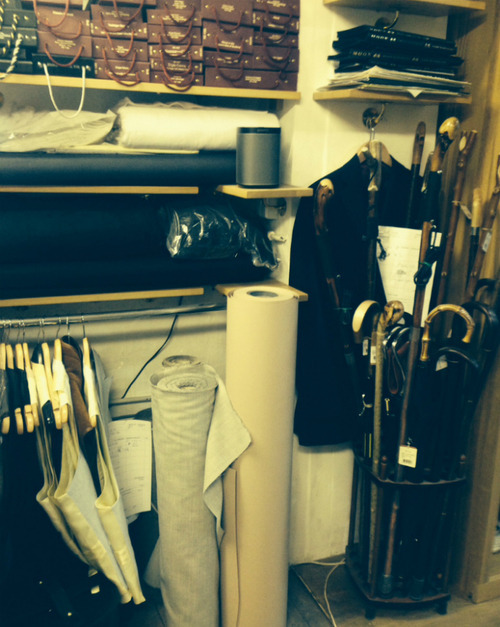 I knew from the age of nine I wanted to be a tailor, and at 16 I started training. 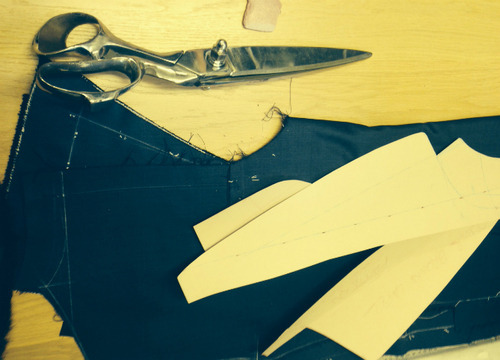 Fittings – the first one relies so heavily on your eye and you have to respond to how the customer feels in the garment and carefully consider their positioning to get the cut just right. Classic and elegant - with a modern twist. 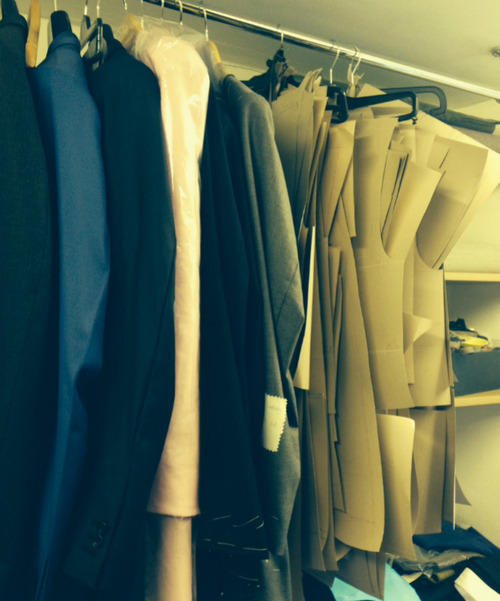 I like my jackets to be fitted to my body shape and they must always be comfortable in the arms. A really bright suit, for a gentleman who has quite an individual shape. I love this type of thing - the more interesting the shape, the more challenging and fun the job. I never dress for work without my braces; these are my signature - I like my trousers to be comfortable and to sit at the proper height. Best piece of advice for an Oliver Brown customer? 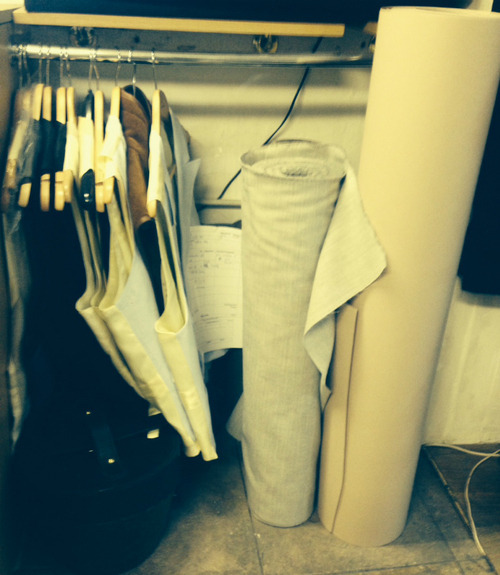 Relax when you have a tailoring appointment - it’s so important to stand naturally to ensure the correct fit is achieved. Next week we’ll be running our ‘Ask the tailor’ competition - so if you have anything you’d like to ask Juan Carlos email you questions to [email protected] and if your question is published on our blog you’ll win an Oliver Brown silk tie!